As all the April Fool’s Jokes draw to a close……… we kid you not on this one ! As we celebrate 22 years of building workers power, through the stormy and victorious occasions, we wish to say THANK YOU to everyone who has been part of our journey. Today, Together, Changing the Rules ……. To Cement workers power. Here’s to another 22 more, God Willing! 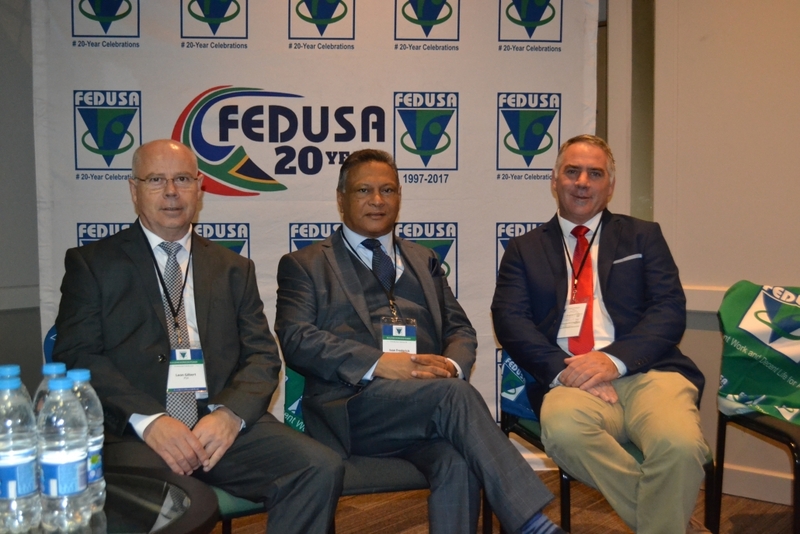 FEDUSA’s establishment is very closely related to the fact that a growing number of employees from all walks of life felt the need for a much stronger, party-politically independent, non racial and stable trade union federation with unions who can advance the interests of employees and of the economy of South Africa in an independent and responsible manner. 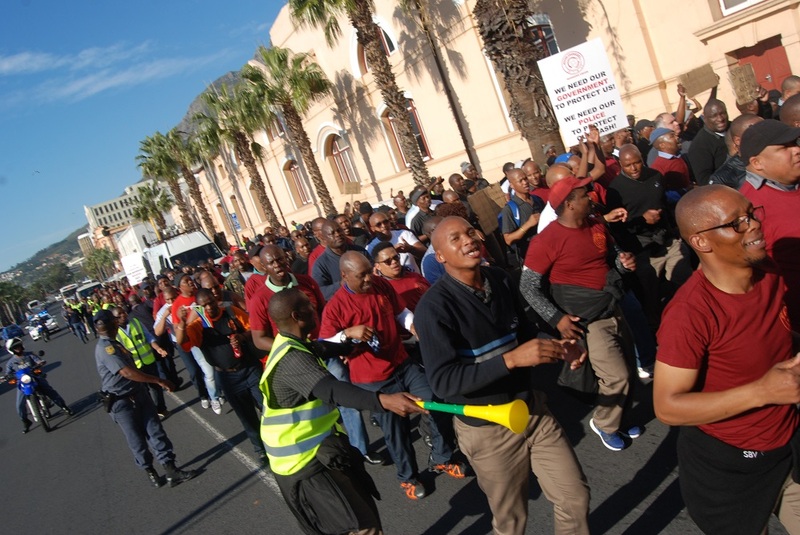 A major change in the South African trade union balance took place with the establishment of a new trade union federation with over 515 000 members. 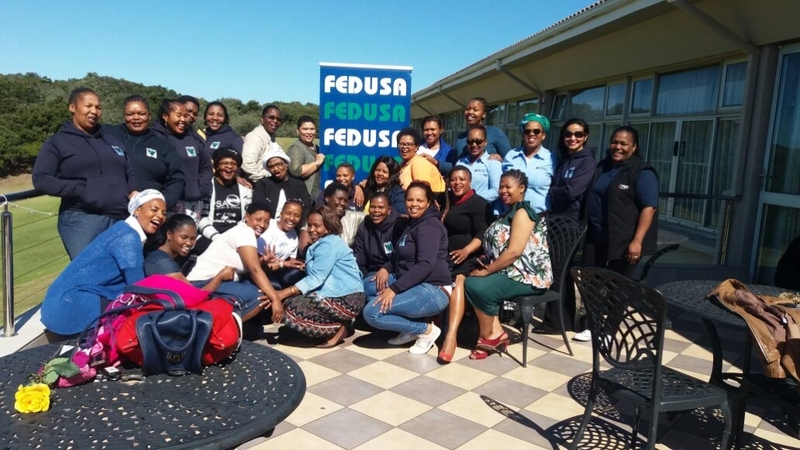 The Federation of Unions of South Africa (FEDUSA) was established on 1 April 1997 by the amalgamation of two federations, namely Federation of South African Labour Unions (FEDSAL) and Federation of Organisations Representing Civil Employees (FORCE). 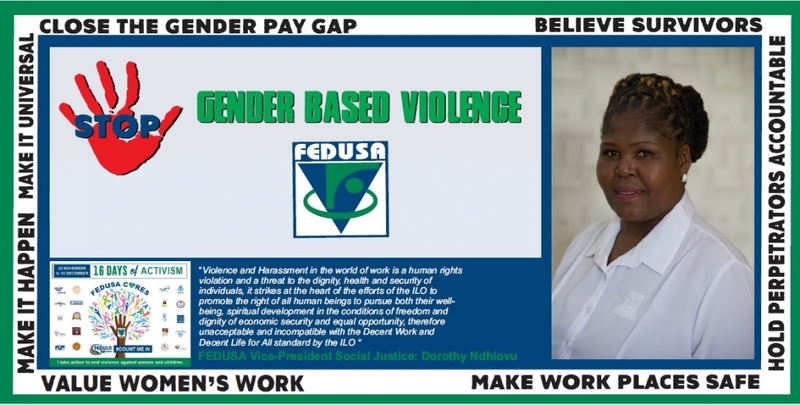 Deputy General Secretary Riefdah Ajam, shares her views on Trade union FEDUSA has signing the national minimum wage agreement and says it’s a step in the right direction towards eliminating poverty. 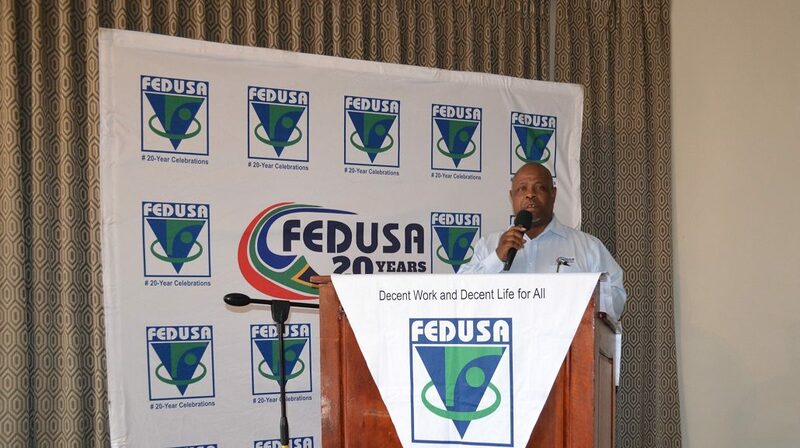 FEDUSA says it hopes the national minimum wage will go ahead as planned, despite some unions not signing the agreement. The National Economic, Development and Labour Council (NEDLAC) was created by an Act of Parliament in 1994. This Council is the principal vehicle for social dialogue in the Country. 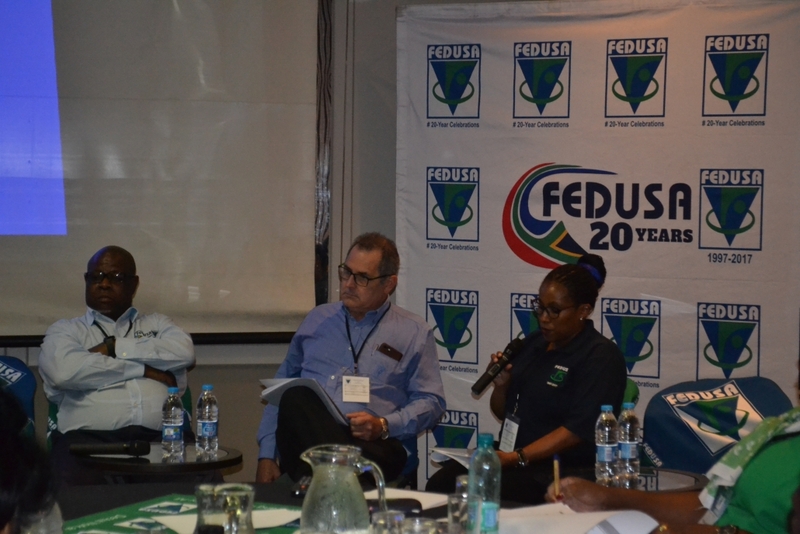 FEDUSA has representation on all of Nedlac’s main structures including the Executive Council, Management Committee, Labour Market Chamber, Trade and Industry Chamber, Public Finance and Monetary Policy Chamber and the Development Chamber. 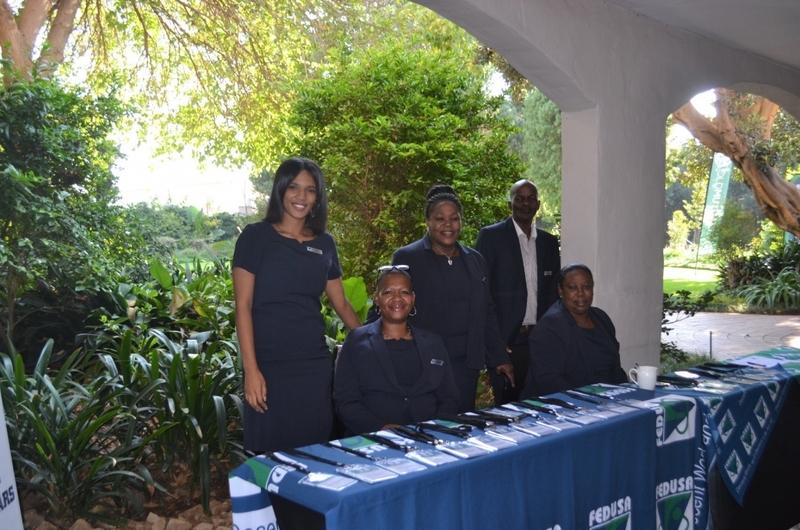 The Labour Relations Act (LRA), Basic Conditions of Employment Act, The Skills Development Act and Employment Equity Act were all negotiated at NEDLAC. 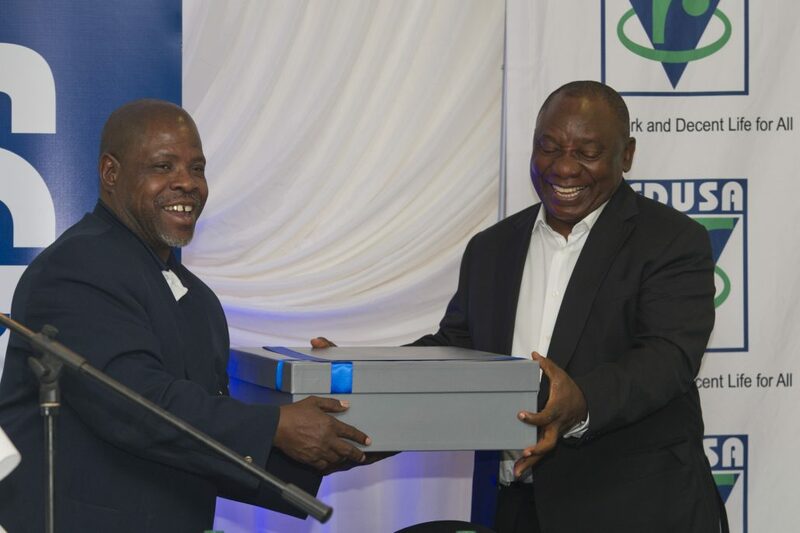 The Commission for Conciliation Mediation and Arbitration (the CCMA) is a dispute resolution body established in terms of the Labour Relations Act, number 66 of 1995. It is an independent body. 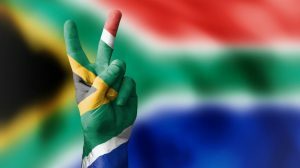 The CCMA does not belong to and is not controlled by any political party, trade union or business. It is not controlled by the state although the public funds it. It also may receive grants, donations and bequests. The Governing Body is the supreme policy making body of the CCMA. 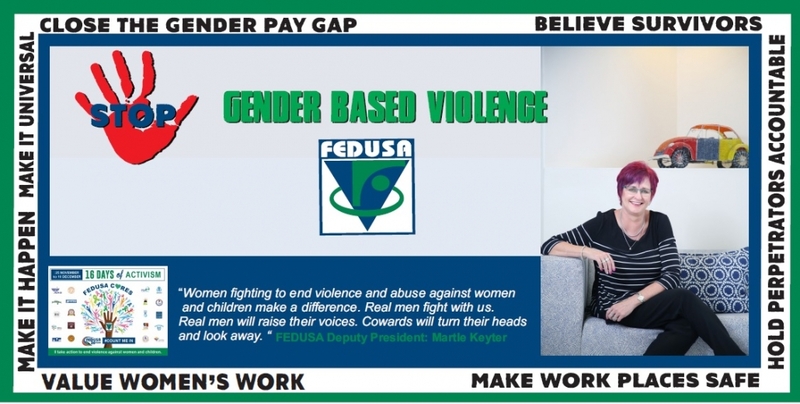 It is made up of 11 people, they are: three State representatives; three representatives of organised Labour; three representatives from organised business; a chairperson; (all of whom are nominated by NEDLAC) and the Director of the CCMA (nominated by the Governing Body). Exercise any other powers and perform any other duties conferred or imposed on the NSA by the Act. This board is responsible for unemployment insurance policy and has the responsibility to ensure that the fund is functioning effectively and in accordance with the legislation. 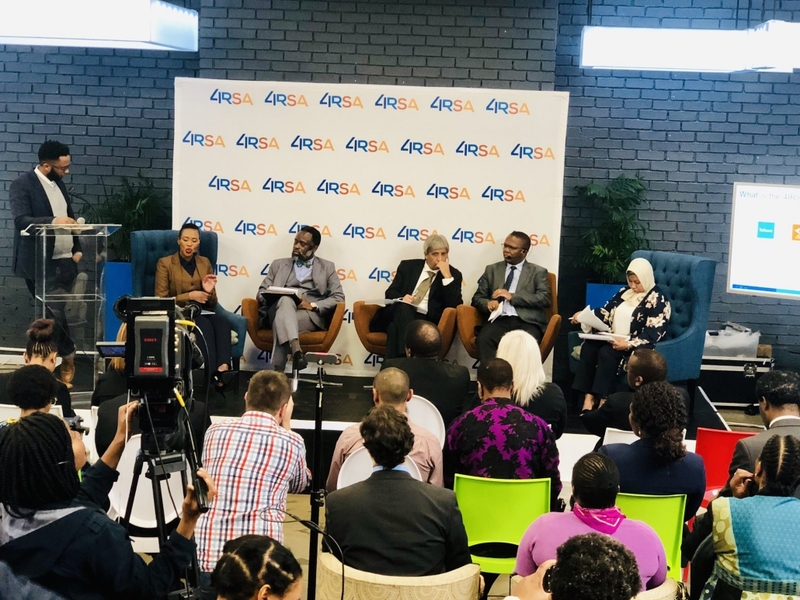 This board is furthermore empowered to make recommendations on changes to legislation governing unemployment insurance. 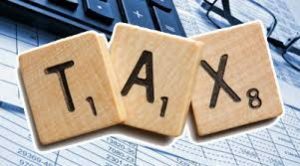 The Compensation Board deals with policy issues relating to compensation for occupational diseases and injuries, increases in benefits, the appointment of assessors and proposed amendments to the Occupational Injuries and Diseases Act.